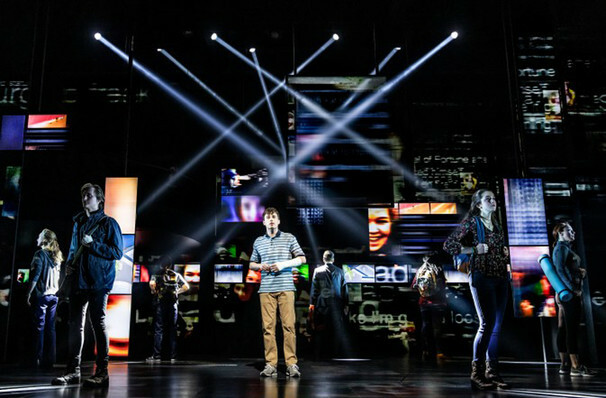 Broadway smasher, six-time Tony winner and Grammy winner Dear Evan Hansen has crossed the border into Toronto! 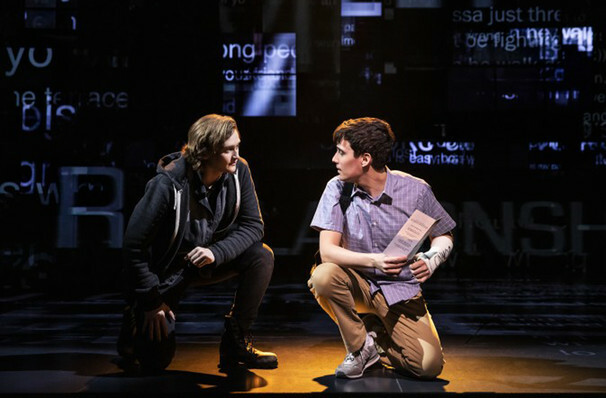 The story that has clutched the hearts of thousands not just on Broadway but also across the globe with its beautiful soundtrack has become one of the most talked about shows since it debuted on Broadway in 2016. 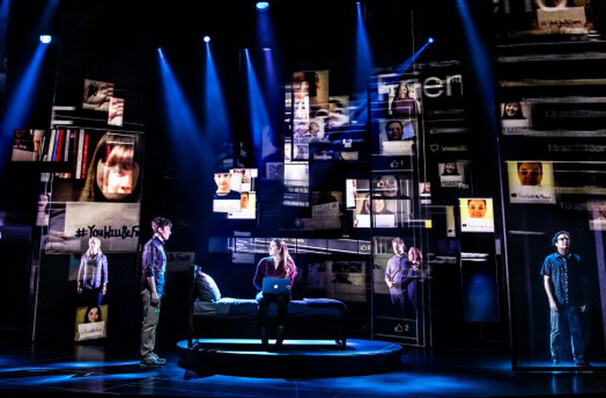 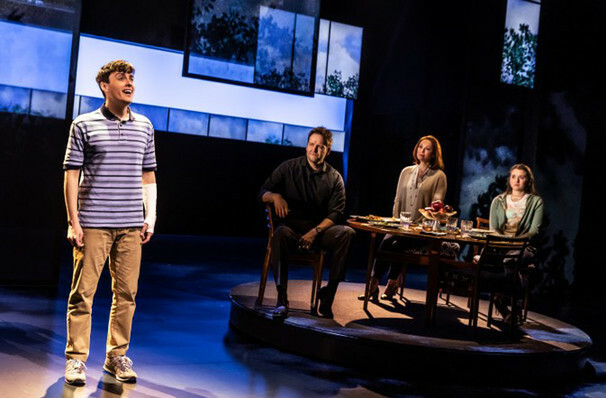 Focussing on the disastrous effect of neglected mental health in our youth, Dear Evan Hansen brings a poignant and thought provoking message to the stage. 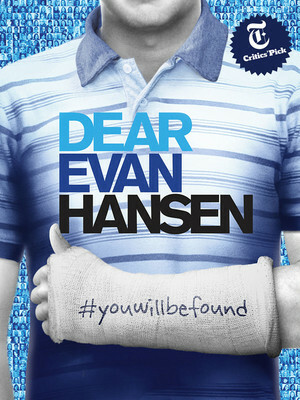 Laugh, cry and be moved with this tale, all wrapped up in a pop score that will stay in your head for weeks after. 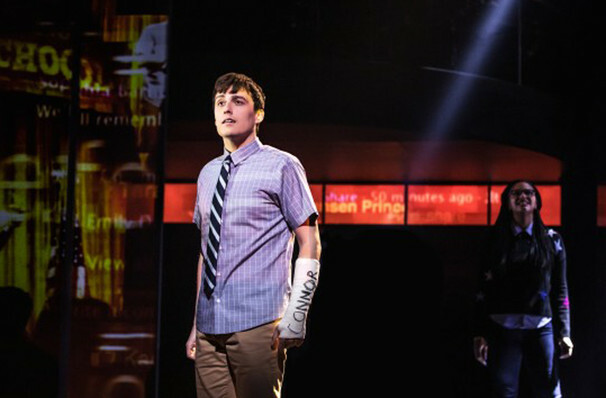 The Evan of the story is an anxiety-ridden high school misfit who is desperate for any form of recognition from his peers. 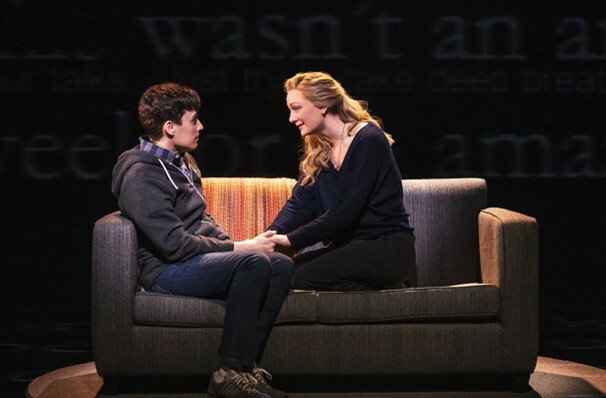 So much so, that when his classmate commits suicide after suffering depression, a mysterious suicide note appears in the weeks after, seemingly addressed to Evan. 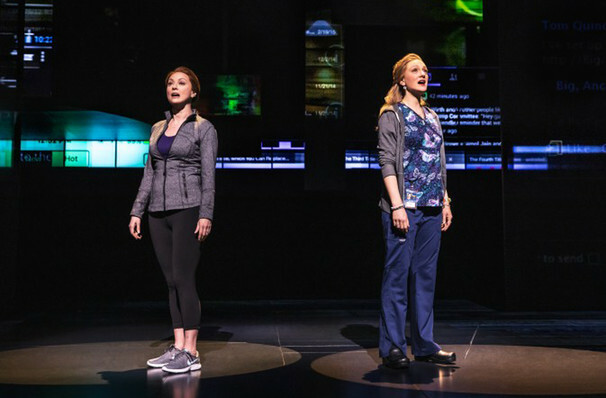 Erin Breen, Malinda Carroll, Jay Davis, David Jeffery, Laura Mae Nason and Kaitlyn Santa Juana.